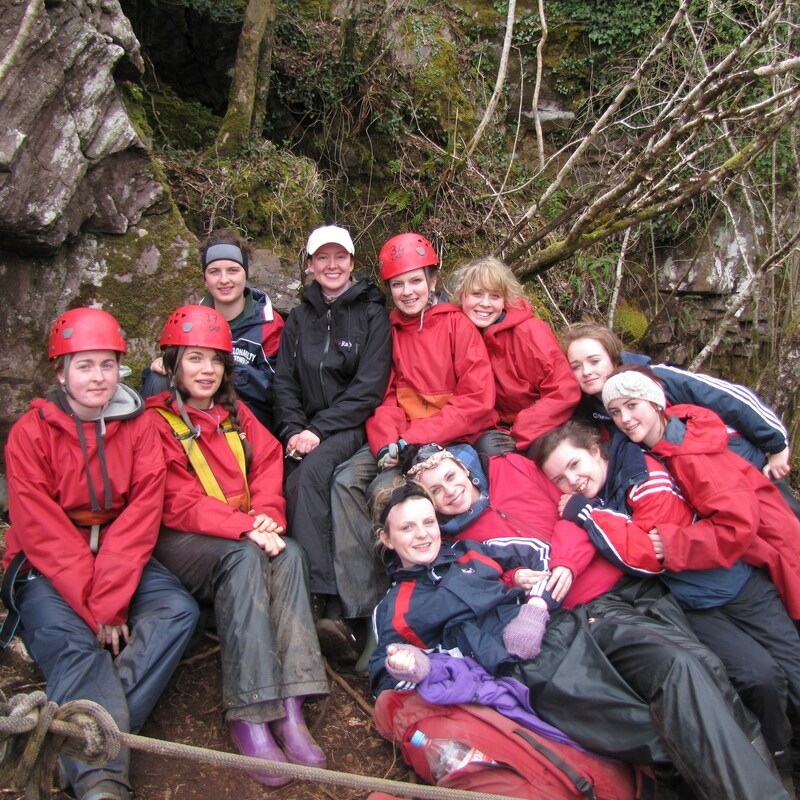 The Cappanalea OETC five day Explore Course is one of our most popular courses where we work with Transition year students. 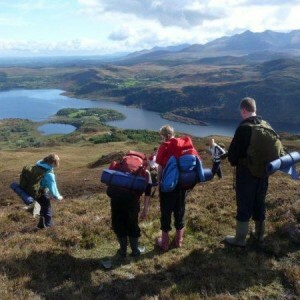 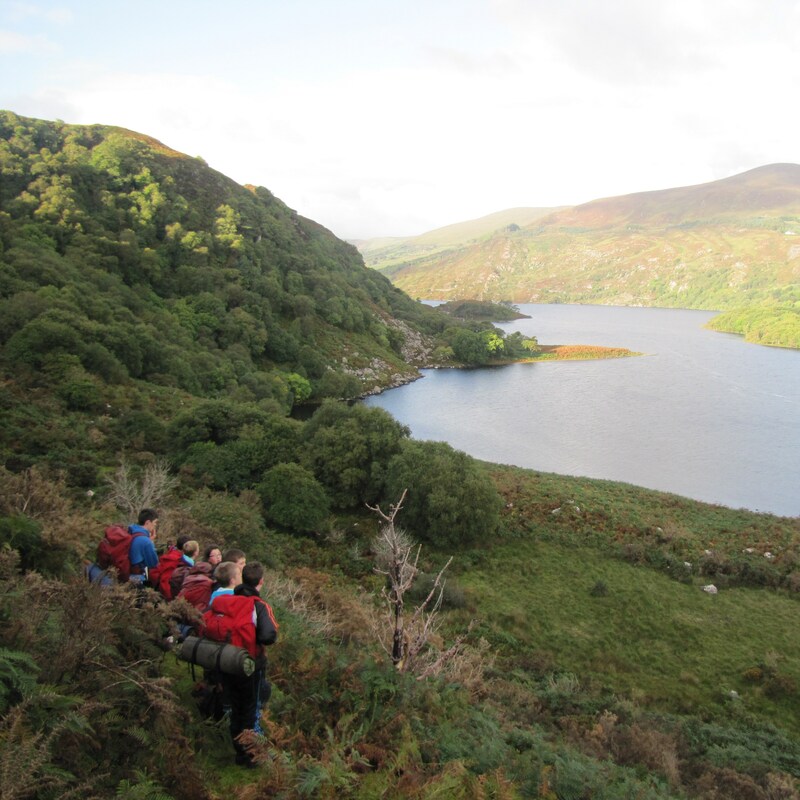 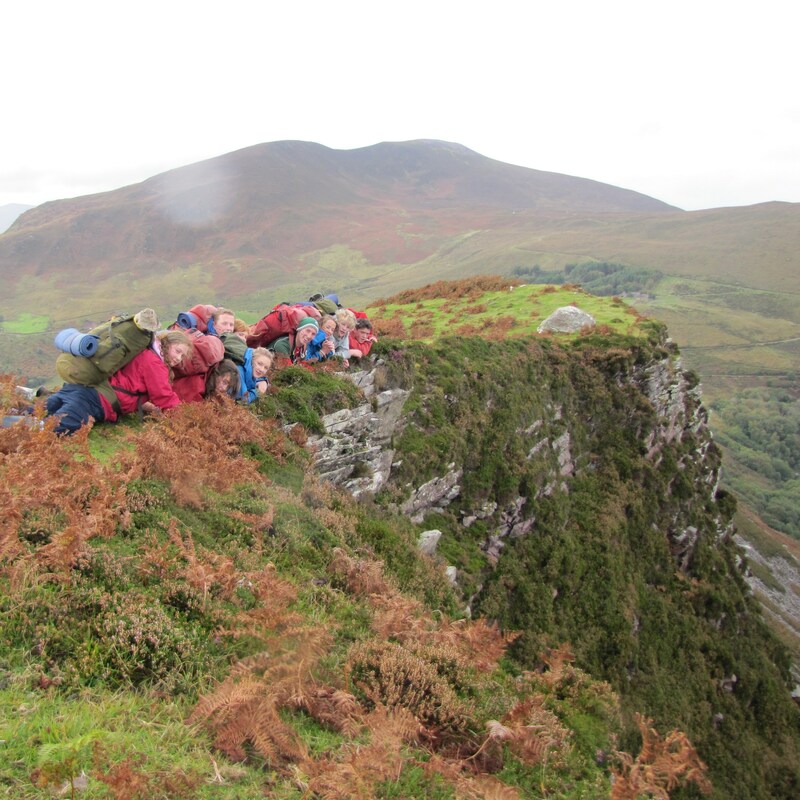 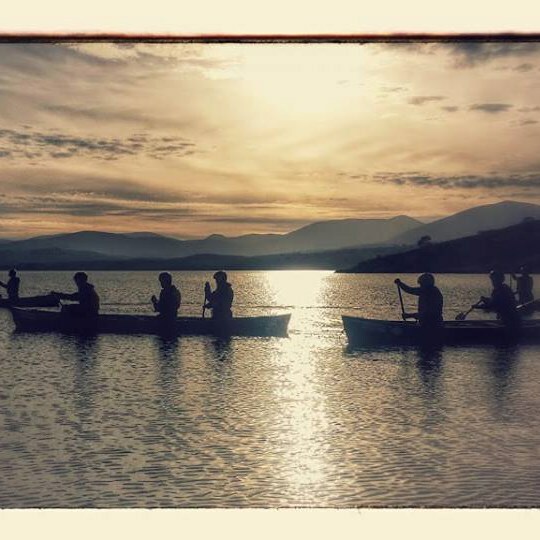 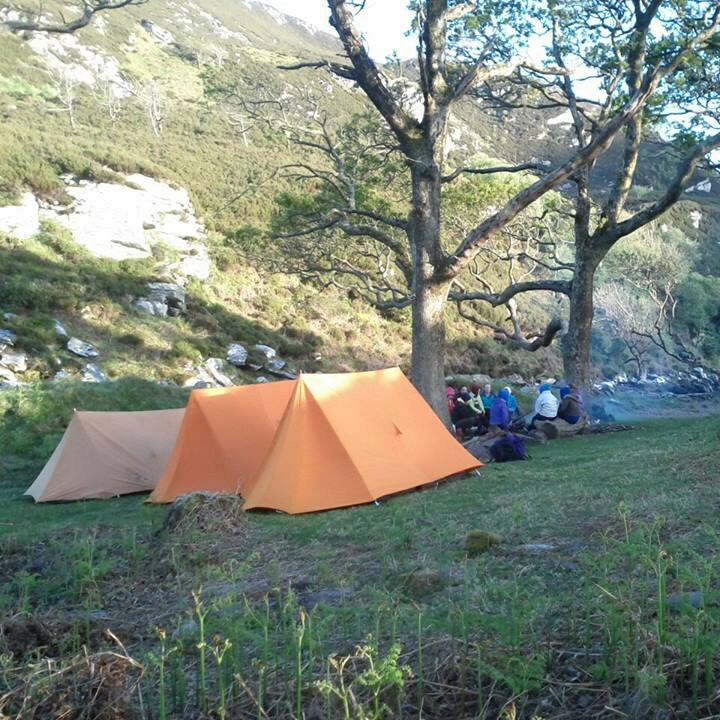 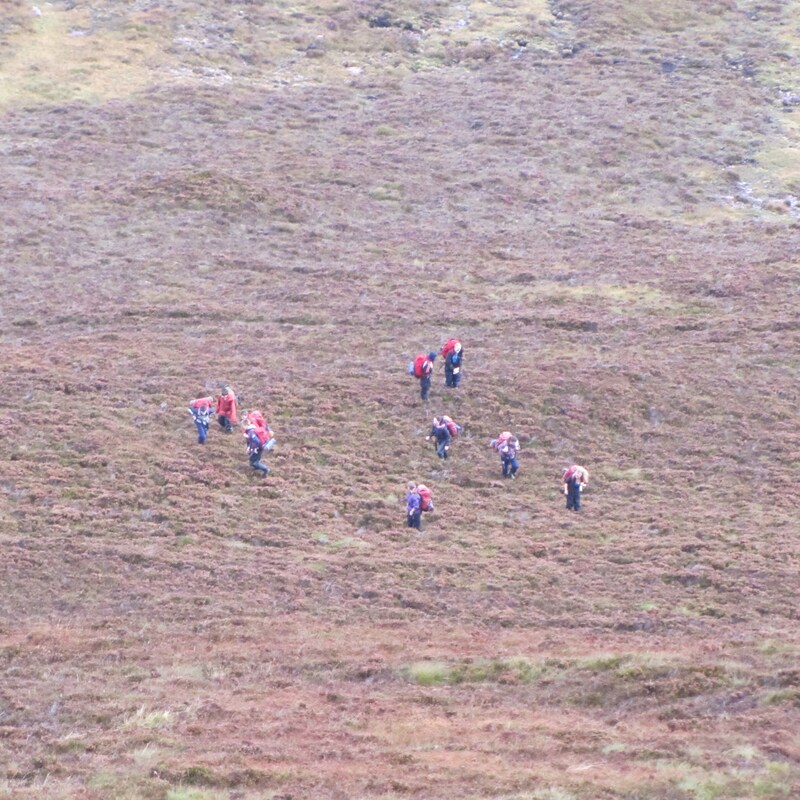 Over the initial three days we train them in the various skills necessary for the completion of a two day expedition over the lakes and hills of Kerry. 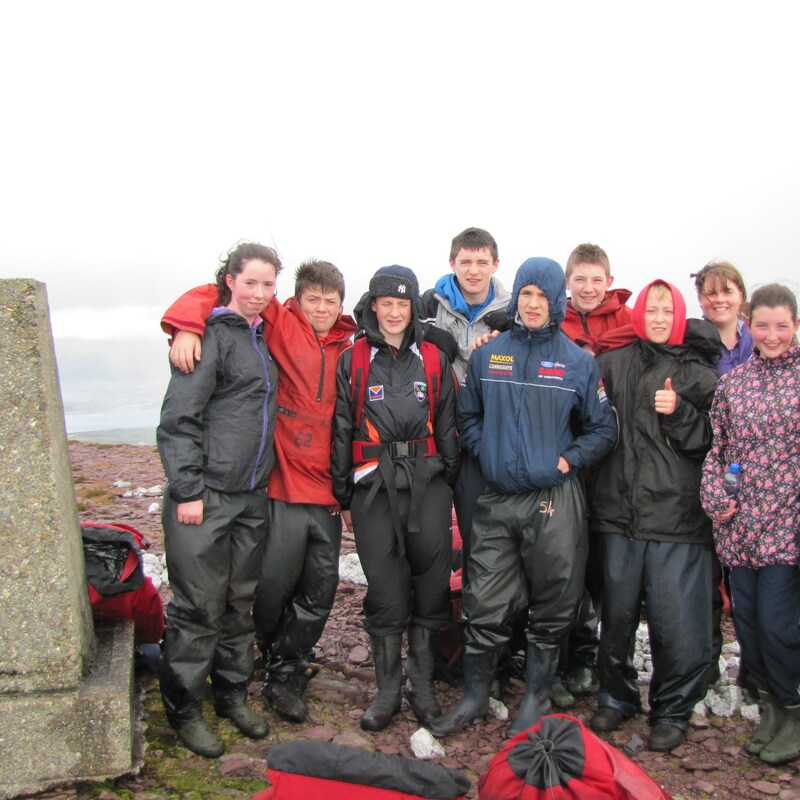 On the fourth and fifth days the students take on this expedition under their own steam. 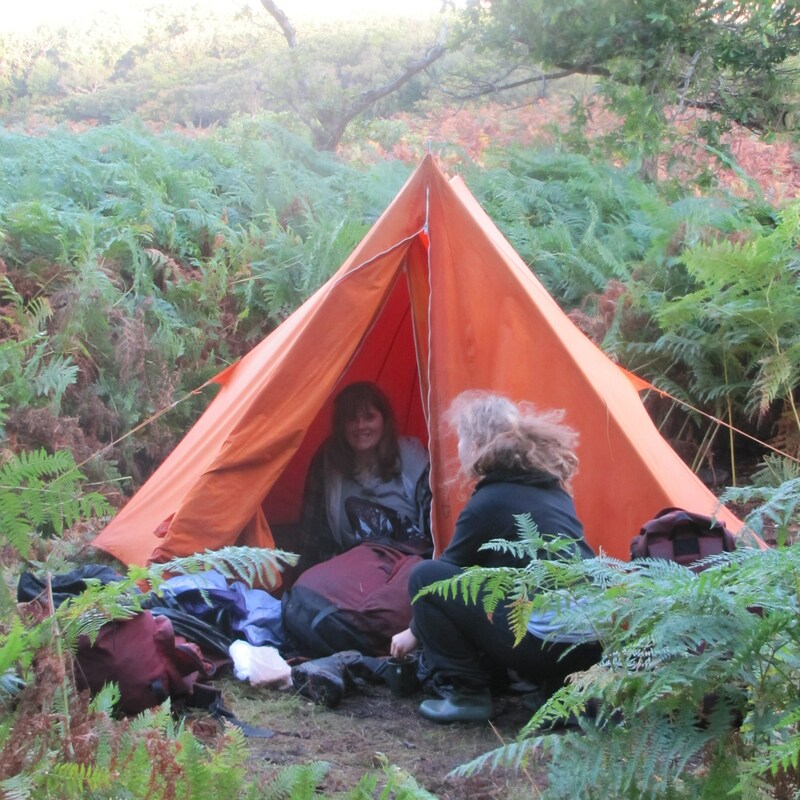 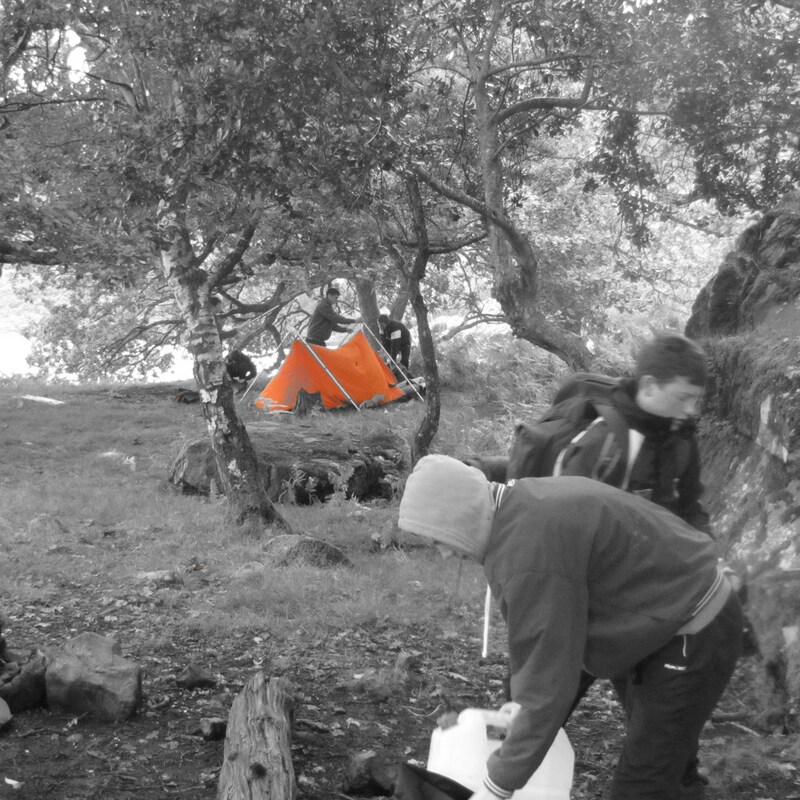 During the expedition the students have to cope with the stresses of an arduous journey in a wilderness environment. 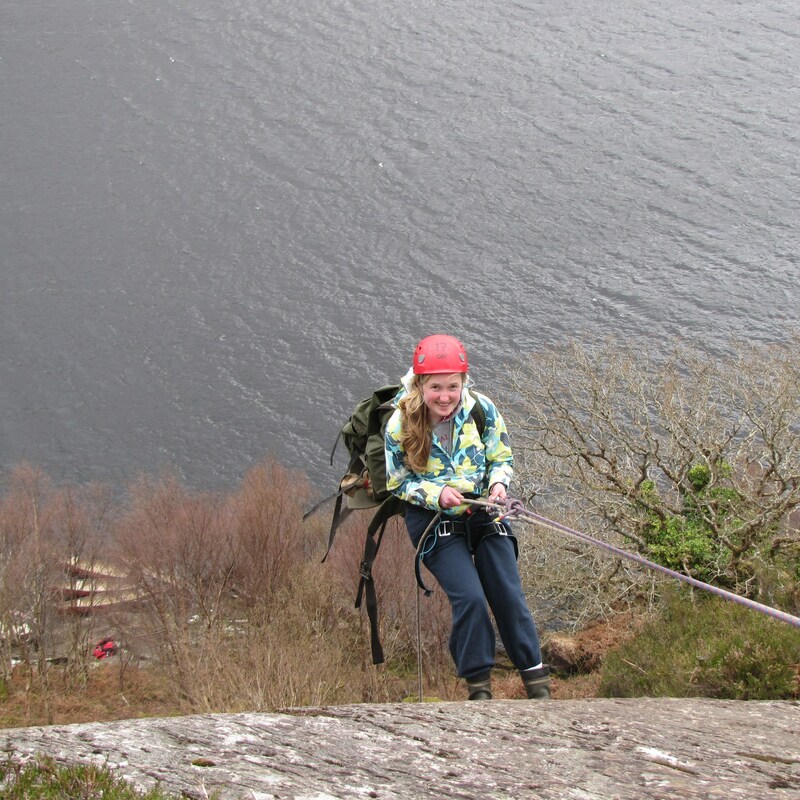 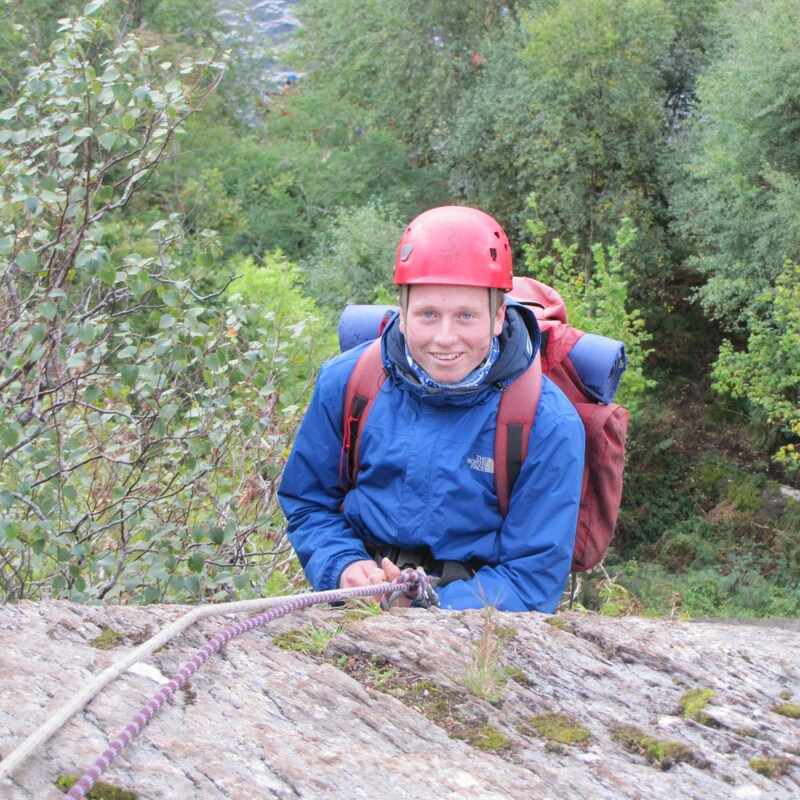 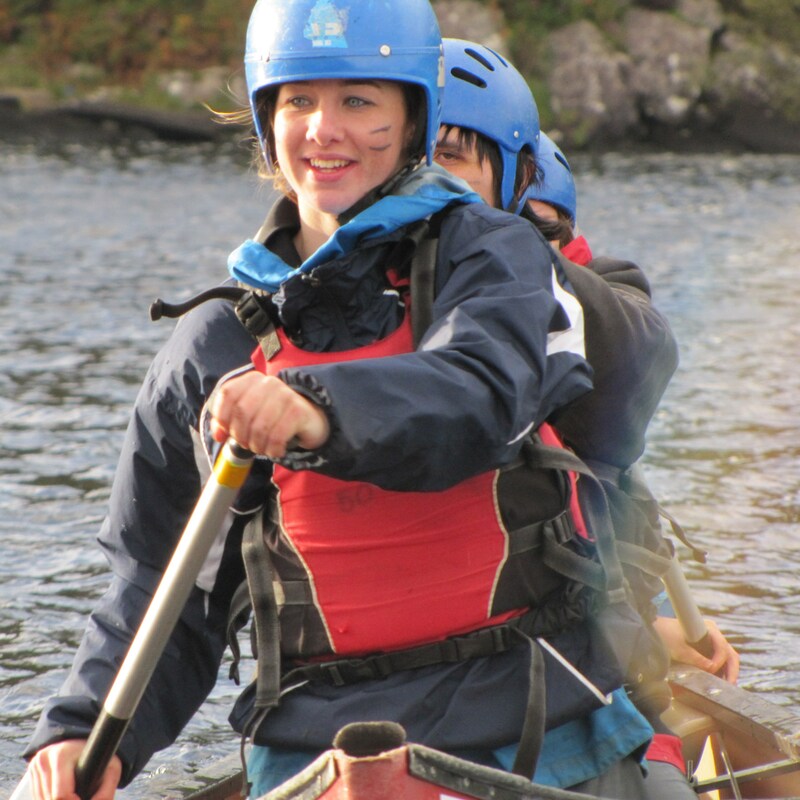 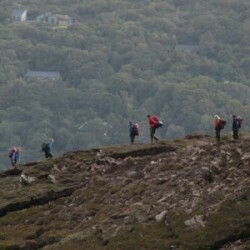 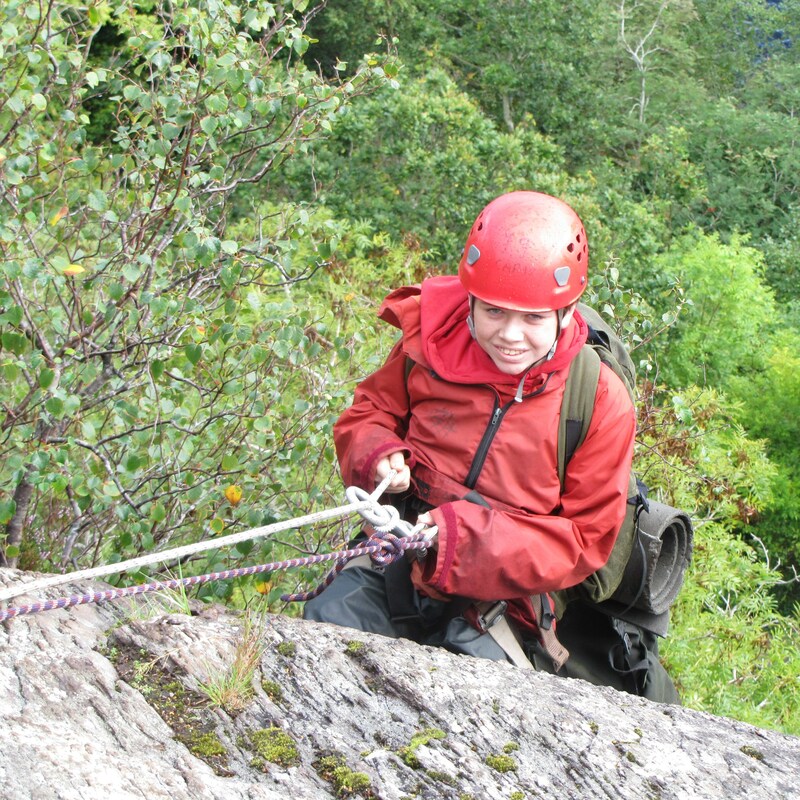 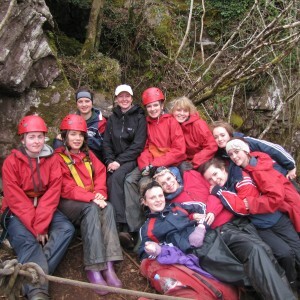 They must confront the physical challenges of mountain climbing; abseiling; canoeing and camping. 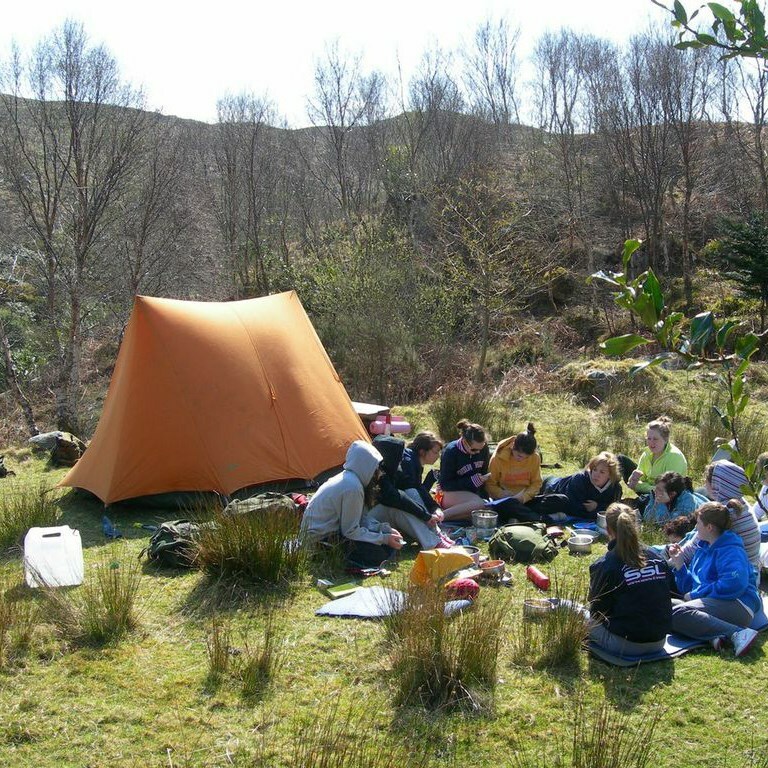 They must work as a group to reach collective decisions, they must share the skills and the chores of expedition and help out the weaker team members in order for everyone to succeed. 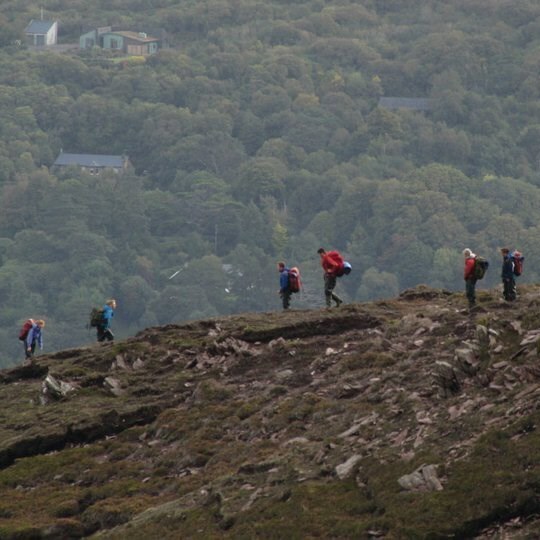 Respect for a unique and unsoiled environment. 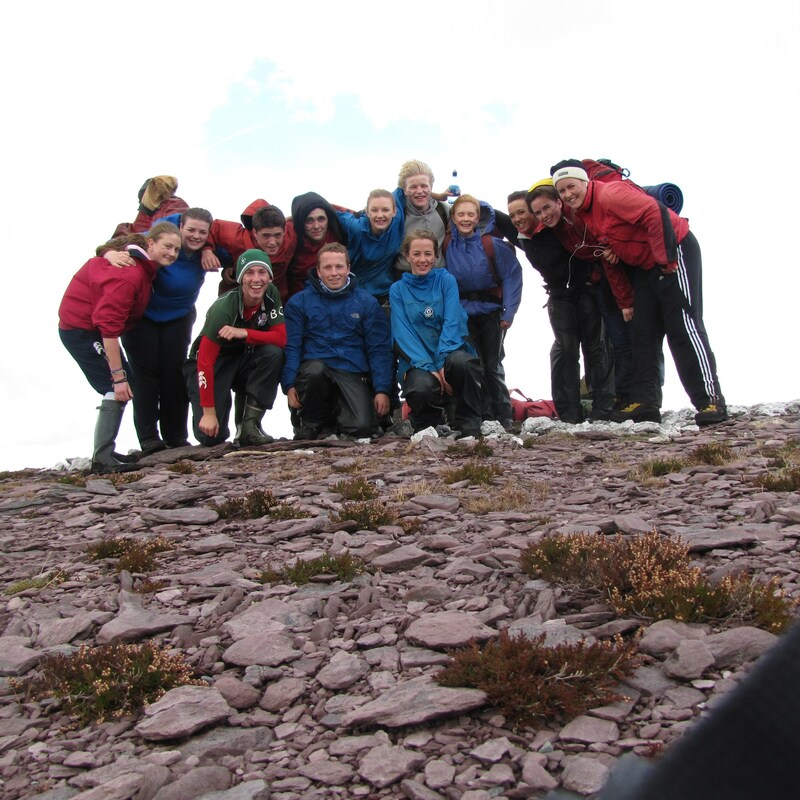 Year after year students and teachers tell us that the week in Cappanalea OECT on the EXPLORE Course was the best week of their schooling. We have no doubt that the week will provide everyone with life long lessons and memories standing to them long into adulthood.